Treat yourself to an evening journey through the South Pacific Islands! This award winning show occurs once a week on Tuesday and features drums, comedy, fire knife dancing, delicious Hawaiian cuisine and more. 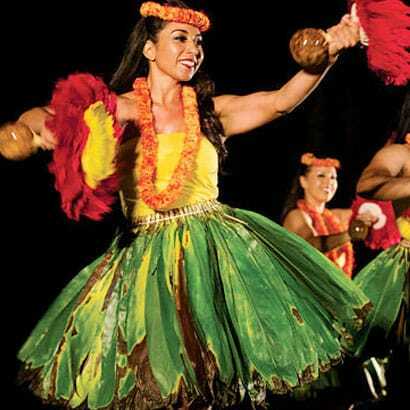 Grab a seat on the beach for a performance by the Tonga Sisters, prize giveaways, and a feature film at sunset.